The UK and the European Commission signed a contract extension today for the world’s largest fusion research facility, Joint European Torus. 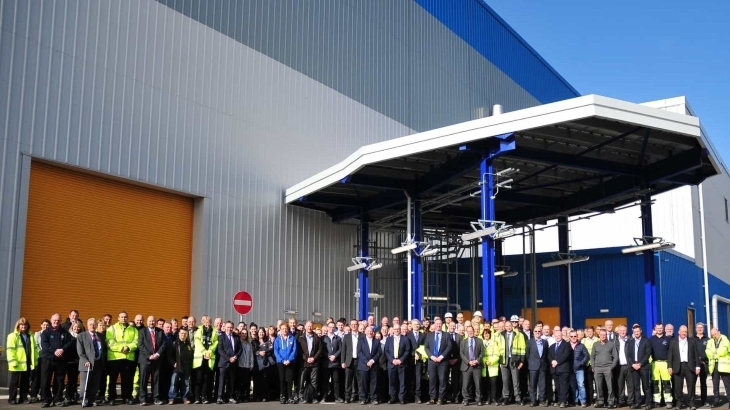 The extension secures at least EUR100 million (USD112 million) in additional inward investment from the EU over the next two years and "brings reassurance" for the more than 500 staff at the site in Culham, near Oxford, the Department for Business, Energy & Industrial Strategy said. 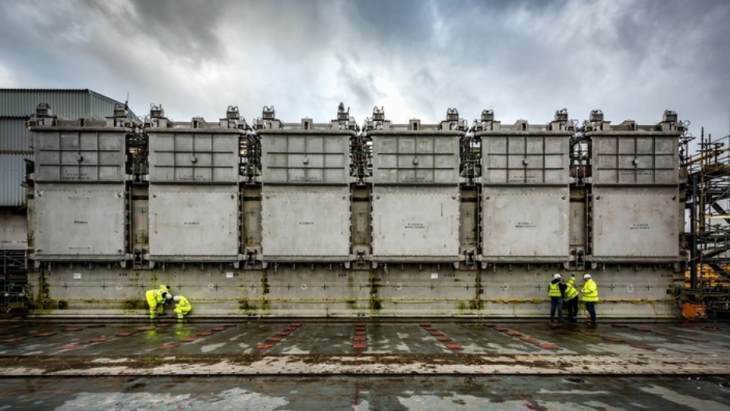 Cavendish Nuclear has completed the handover of the Silos Maintenance Facility at the UK's Sellafield site. The plant will support the retrieval of waste from the site's legacy silos. 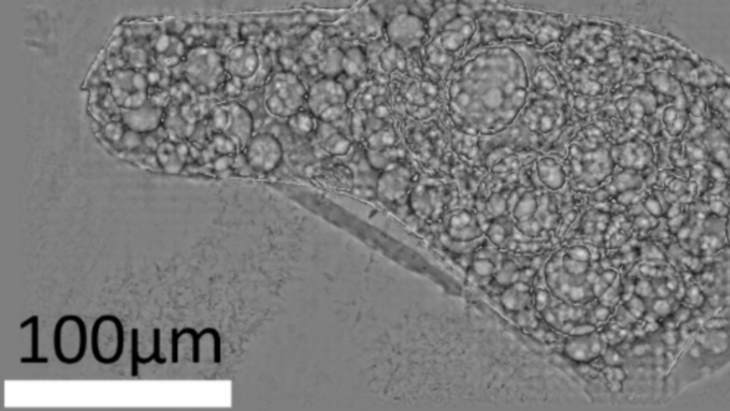 A joint team of UK and Japanese researchers have used the UK's synchrotron science facility to analyse the internal structure and composition of a radioactive particle collected from close to the damaged Fukushima Daiichi nuclear power plant in Japan. Installation has been completed of the equipment needed to remove material from the Pile Fuel Cladding Silo at the Sellafield site in the UK. Demonstration removal of waste is scheduled for later this year, with larger scale removal operations set to start in 2020. 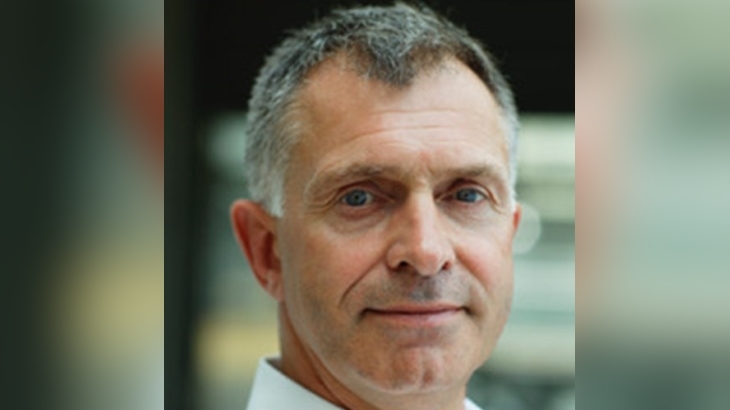 EDF in 2018 achieved all its financial objectives and exceeded the targets of its performance plan, company chairman and CEO Jean-Bernard Lévy announced last week. Its performance would be "amplified" in 2019, he said during the presentation of its results. 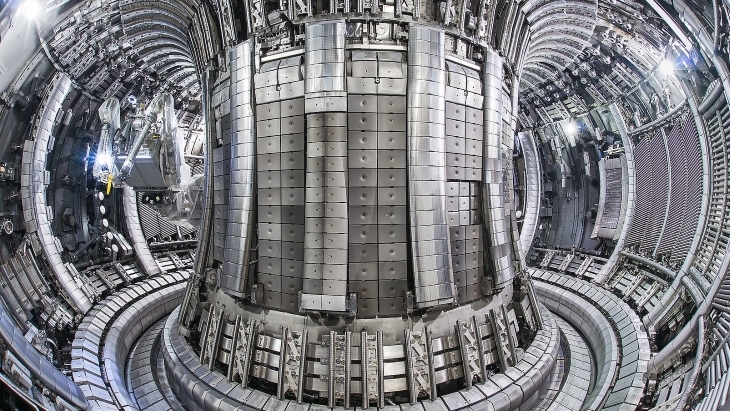 The UK's First Light Fusion has successfully completed constructing and testing its Machine 3 - the only pulsed power machine of its scale in the world dedicated to researching fusion energy. 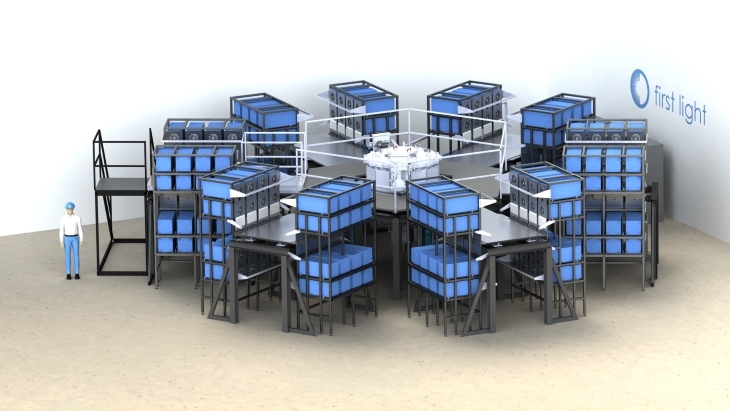 The company aims to demonstrate first fusion later this year. 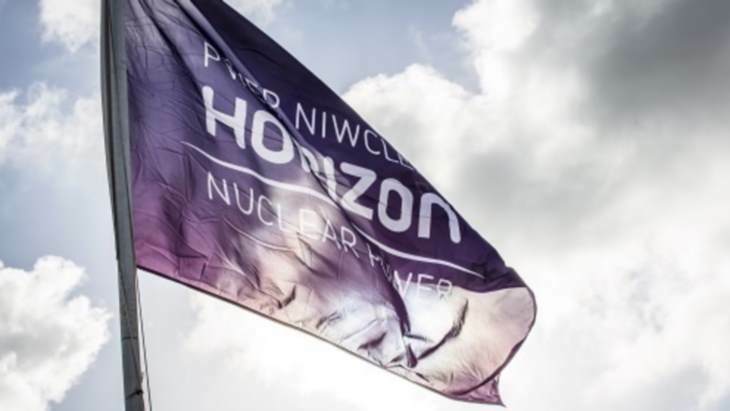 Horizon Nuclear Power today outlined the procedure it will follow now that its new-build projects have been suspended. 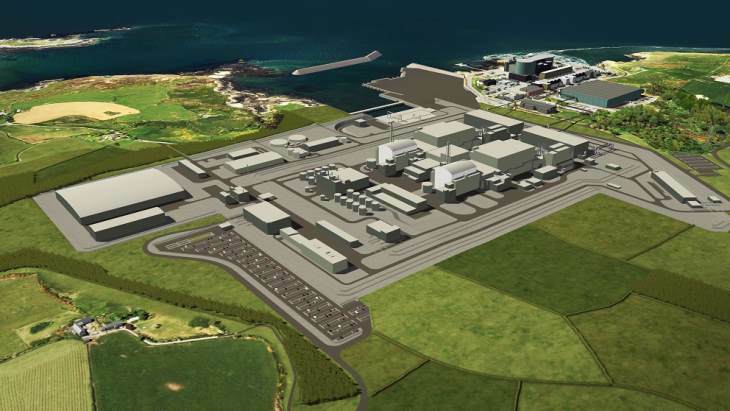 The UK subsidiary of Japan’s Hitachi said it had made substantial progress with its plans to provide at least 5.4 GWe of new capacity across two sites - Wylfa Newydd and Oldbury-on-Severn. 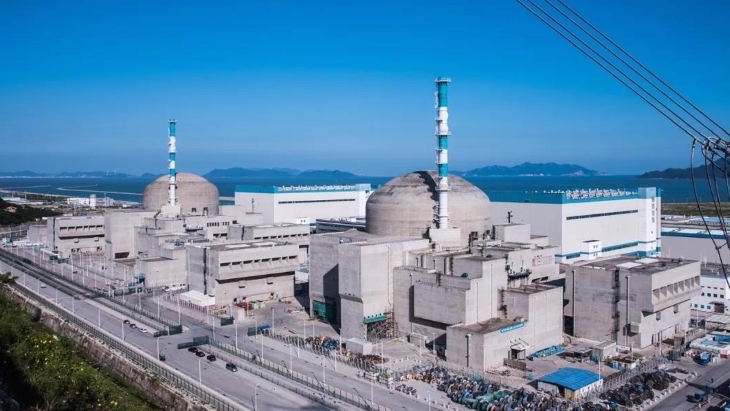 Greg Clark, the UK's secretary of state for Business, Energy and Industrial Strategy, today spoke “candidly” about the unprecedented financial terms offered to Hitachi ahead of the company’s decision to suspend its new nuclear power plant project. 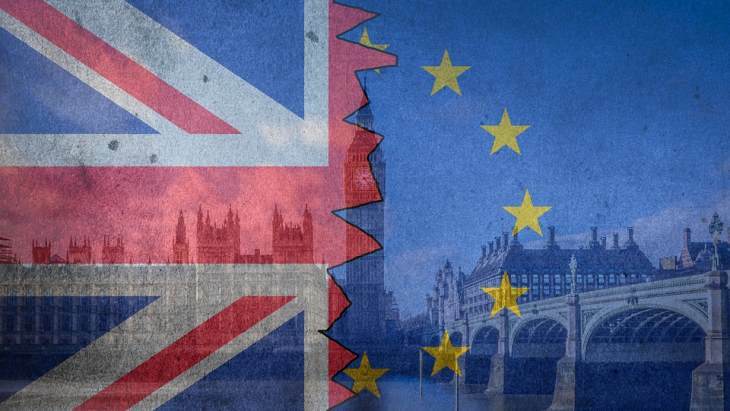 Delivering the deal negotiated with the European Union "remains the government's top priority", the UK’s Department for Business, Energy and Industrial Strategy said in an update on EU exit preparations on 11 January.